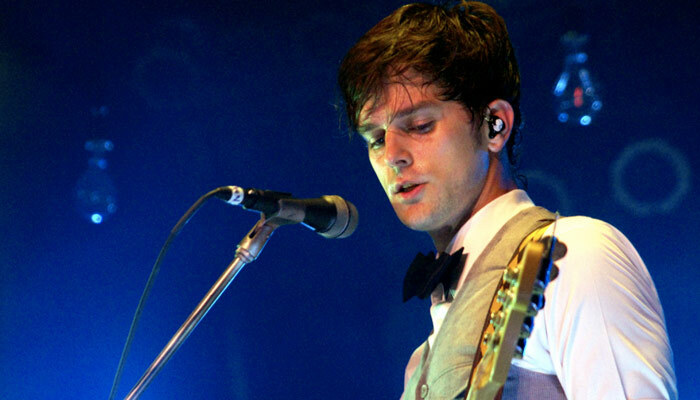 Dallon Weekes musician and singer-songwriter. Bass guitarist, backing vocalist, and as a songwriter/lyricist for Panic! At the Disco, as well as the lead vocalist, bass guitarist, and singer-songwriter for his independent band, The Brobecks. Dallon Weekes Dallon is the lead singer of indie band, The Brobecks, as well as the bassist for multi-platinum selling band, Panic! At The Disco. 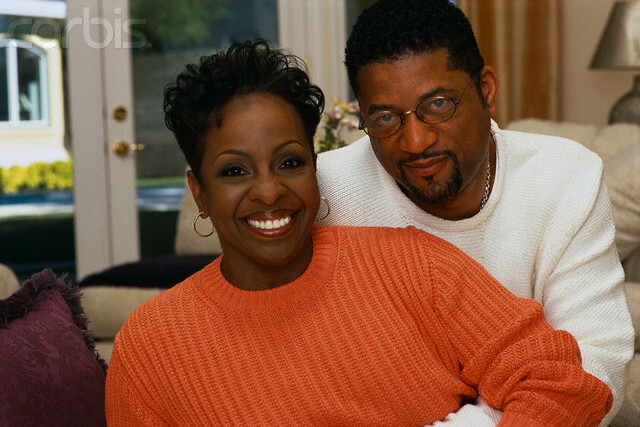 He served an full time mission in Oklahoma City and is married with two children. Dallon James Weekes musician and singer-songwriter is best known as a bass guitarist, backing vocalist, and as a songwriter/lyricist for Panic! 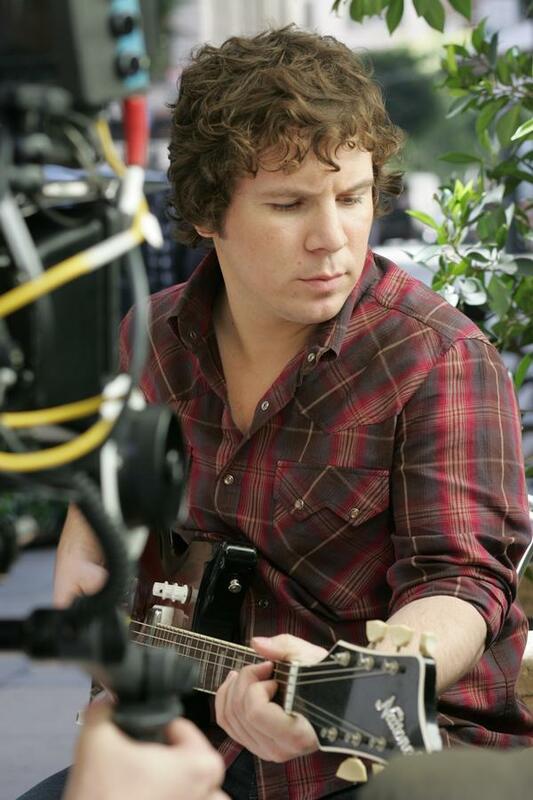 At the Disco as well as the lead vocalist, bass guitarist, and singer-songwriter for his independent band The Brobecks. Dallon was born in a small town in Missouri. He is the second of four children and grew up in a Mormon family in Clearfield, Utah where his family moved shortly after he was born. Weekes attended Clearfield High School where he met most of his former Brobecks band mates. Dallon graduated with honors in 1999. He served as a full-time Mormon Missionary in Oklahoma for two years. 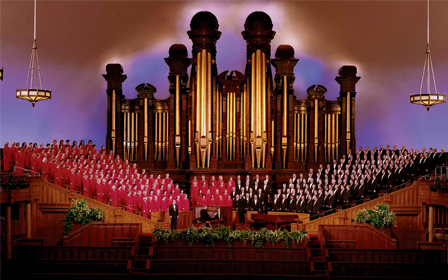 The band, The Brobecks, began as a weekend hobby for Weekes shortly after he returned to Utah after his Mormon mission. The group’s name was inspired by a person from Dallon’s school days. 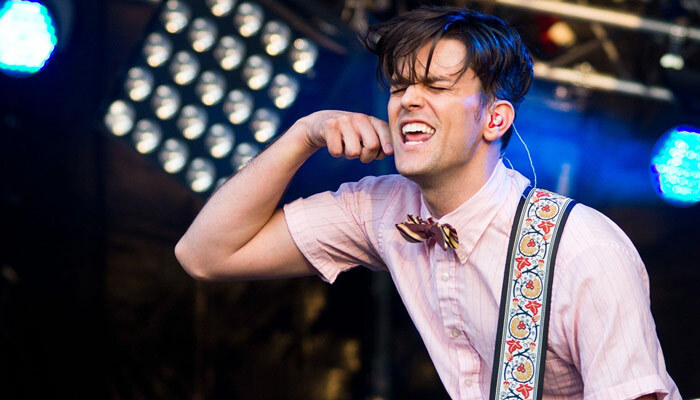 After a few years of recording basement demos, touring and line-up changes the band was offered a contract from an imprint of Drive-Thru Records, and Dallon was offered solo record contracts by Sony BMG, Interscope Records, and a smaller Indie label if he would drop his band mates. Weekes declined. Shortly after, The Brobecks received Salt Lake City’s local “City Weekly” award for 2008 Indie Pop Band of the Year, repeating their win of the year before. In 2008, the single “Second Boys Will Be First Choice” was added to the daily rotation of Salt Lake City radio station X96, something which had never been done with an unsigned act in the station’s 20-plus-year history. Panic! at the Disco, a rock band from Las Vegas, Nevada, formed in 2004. Since its inception the band’s line-up has included Brendon Urie (lead vocals, guitar, and piano) and Spencer Smith (drums). 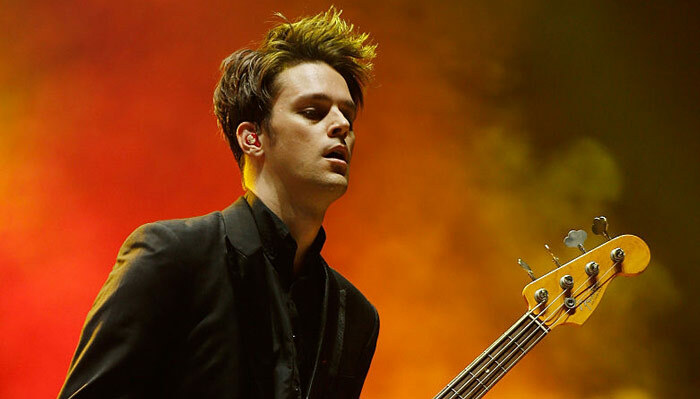 The Band now includes bass guitarist Dallon Weekes. 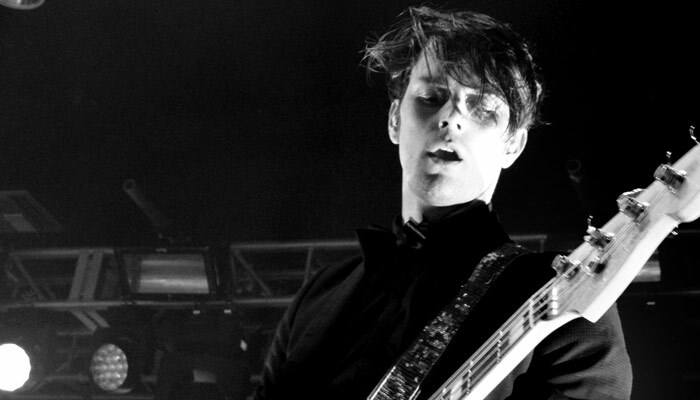 In 2009, Weekes was hired to provide bass, synthesizer and back-up vocals for Panic! at the Disco on a temporary, touring basis. His ‘touring only’ status changed in mid-2010 while on tour with the band in China. It was then that he was asked by Brendon Urie and Spencer Smith to join them indefinitely. However, his permanent status within the band remained publicly unknown until Weekes confirmed in mid-2012 via Twitter his involvement with the band as a full-time member and that they aimed to be done recording their new album before the end of 2012. 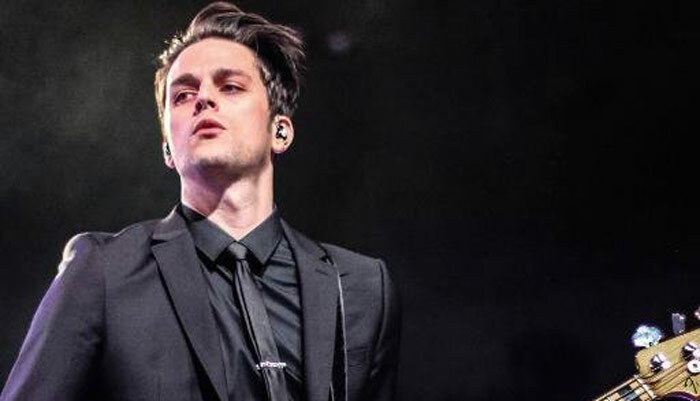 On March 18, 2006, Dallon married his girlfriend of over a year Breezy Douglas, an actress and model from the LA area for whom he wrote every song on The Brobecks only studio album, Violent Things. They have two children; daughter, Amelie Olivia Weekes (named after the 2001 French film Amélie); and son, Knox Oliver Weekes (Named after ‘Knox Overstreet’, a character from the 1989 film Dead Poets Society). They now reside in Southern California.